On Sunday 13th May 2018 we will be joined by Phil Briggs from Compassion UK. In March this year Rev’d Will Gibbons and Julie Ashcroft joined Phil to visit Compassion projects in Ghana. 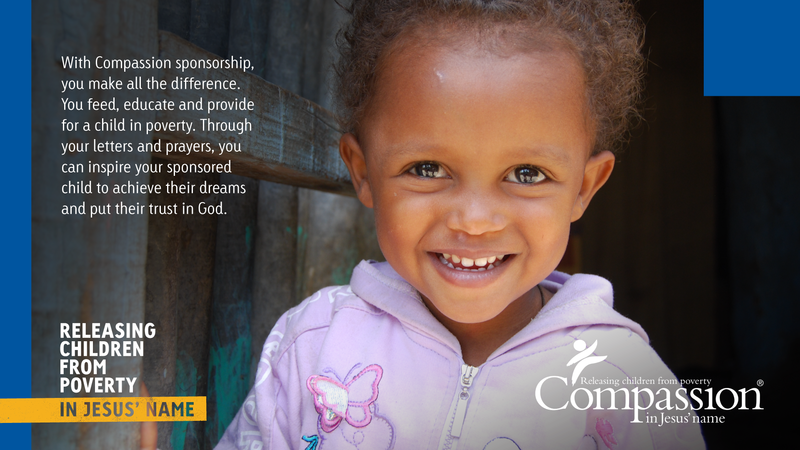 Compassion’s mission is to release children from poverty in Jesus’ name. Compassion partners with local churches to ensure support reaches children who need it most. With a commitment of just 83p per day direct, holistic support can be given to a child in extreme poverty.